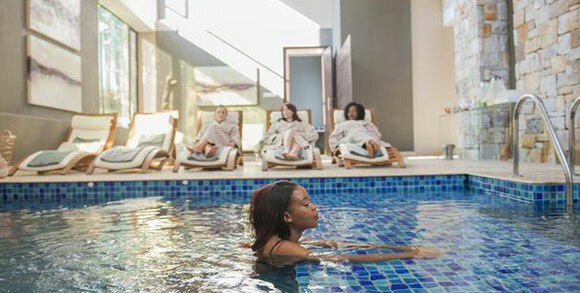 Find a Life Day Spa nearest to you in Gauteng. 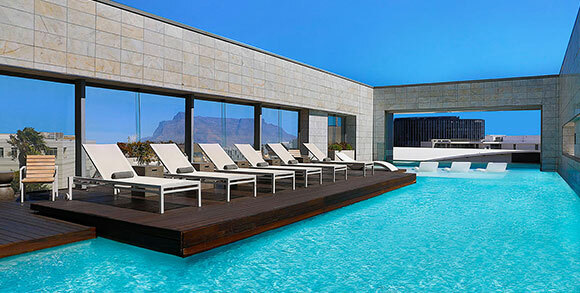 Find a Life Day Spa nearest to you in the Western Cape. Our therapists are the life-blood of our organization and all have internationally accredited qualifications. Before administering treatments, our therapists undergo an additional 6 weeks of internal and product specific training. In this way we ensure that our guests have a truly 5 star experience at the hands of qualified and enthusiastic professionals. Life Day Spa is famous for its dazzling facilities, supreme customer care and cutting edge tip to toe treatments.